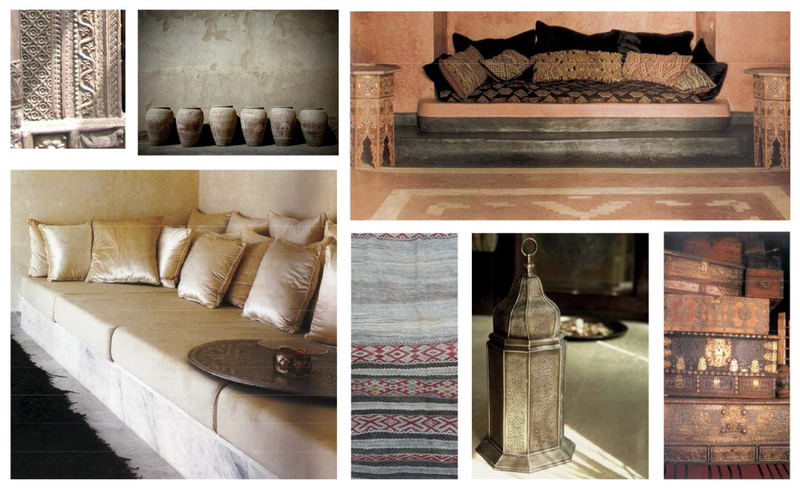 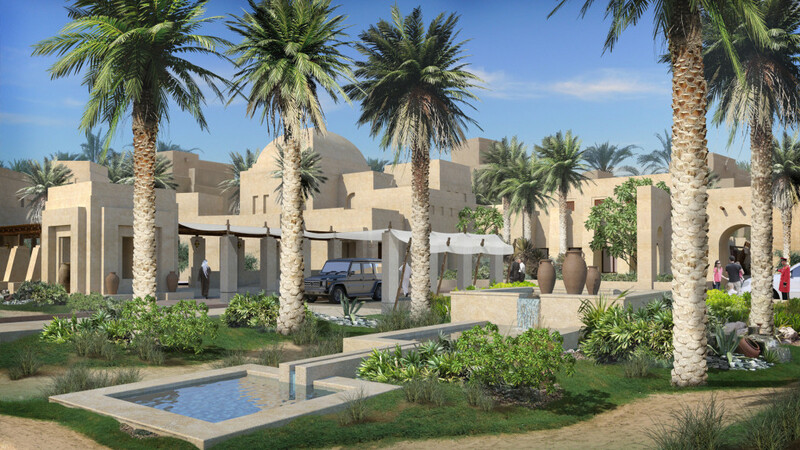 The brief was to create a unique desert experience as a city getaway destination for short to medium term stays. 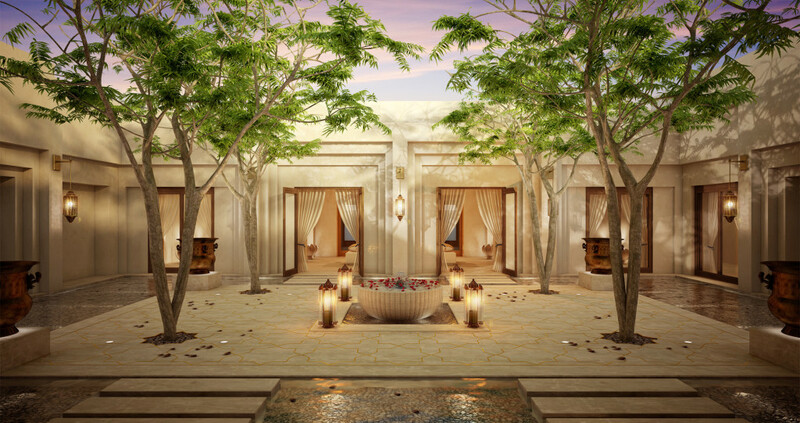 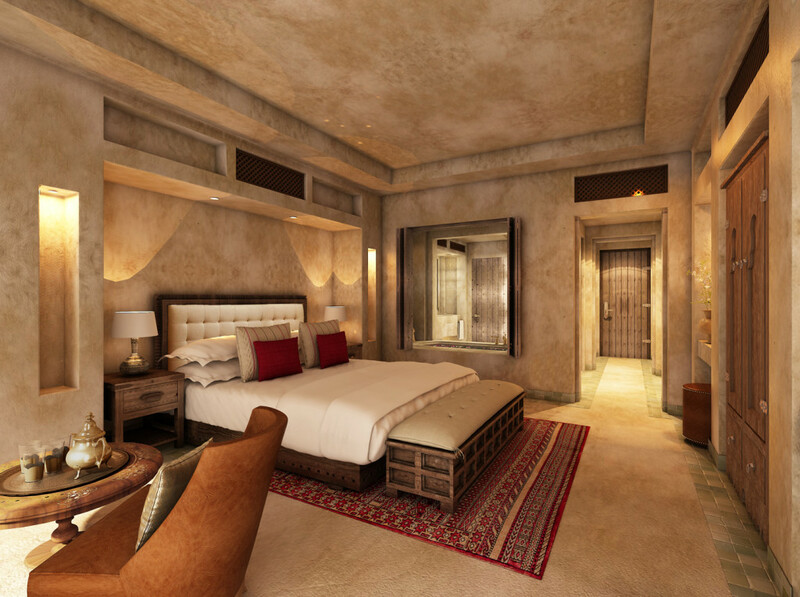 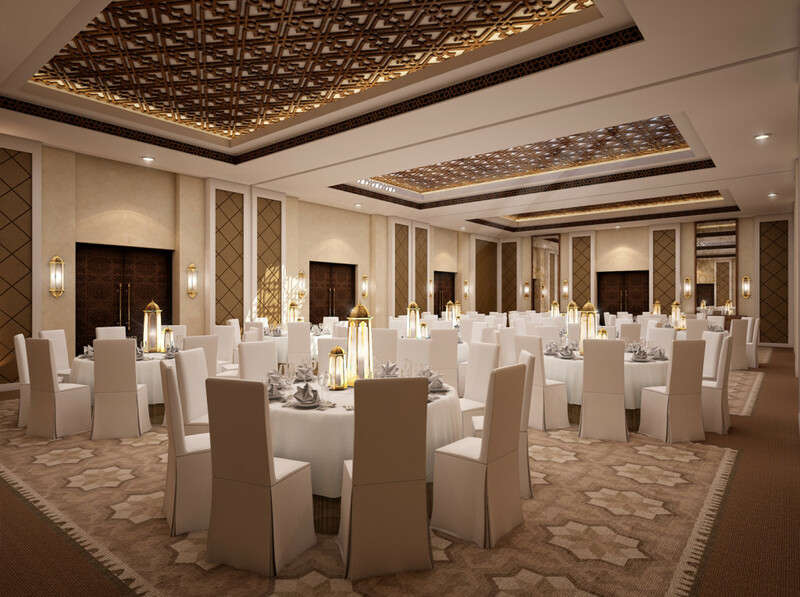 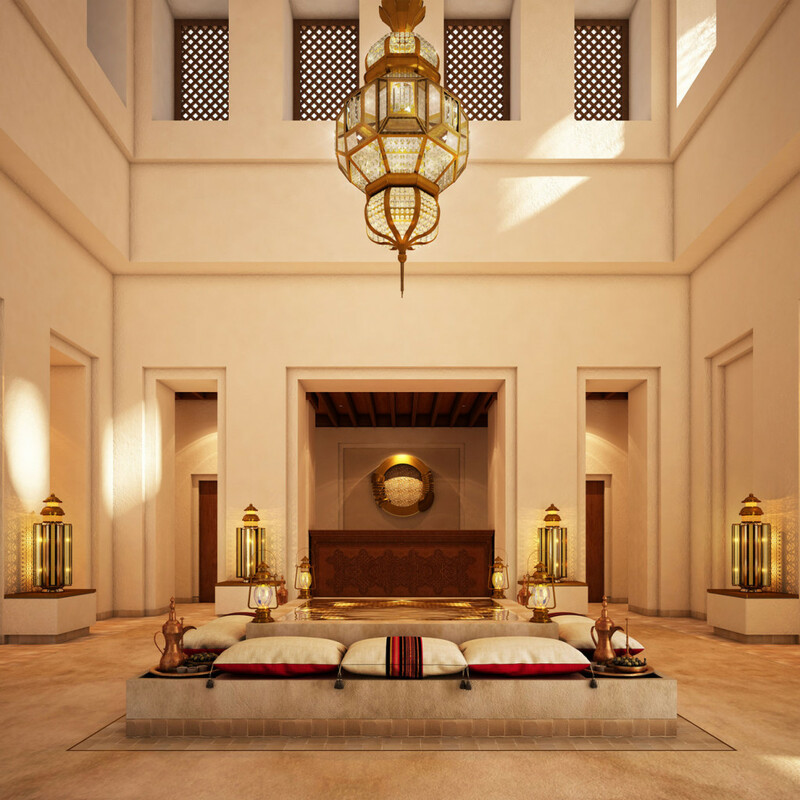 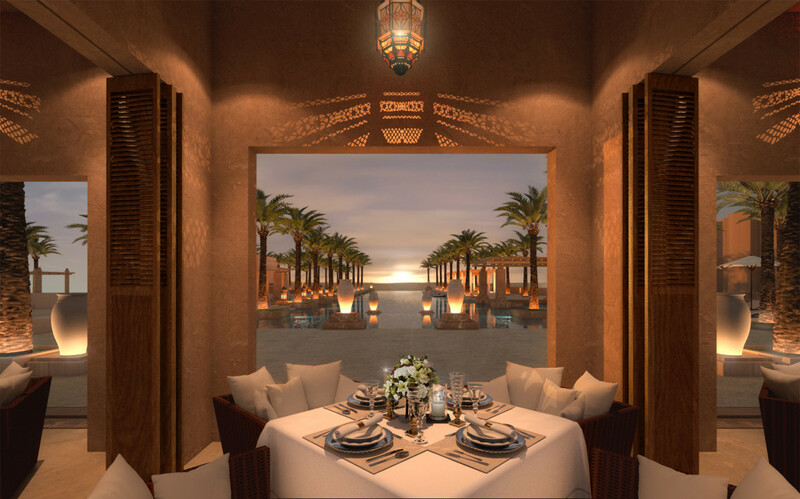 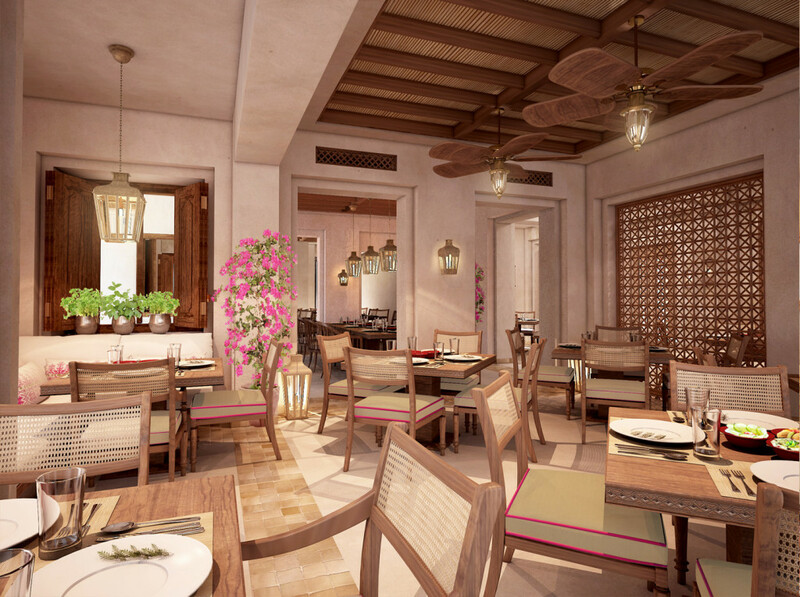 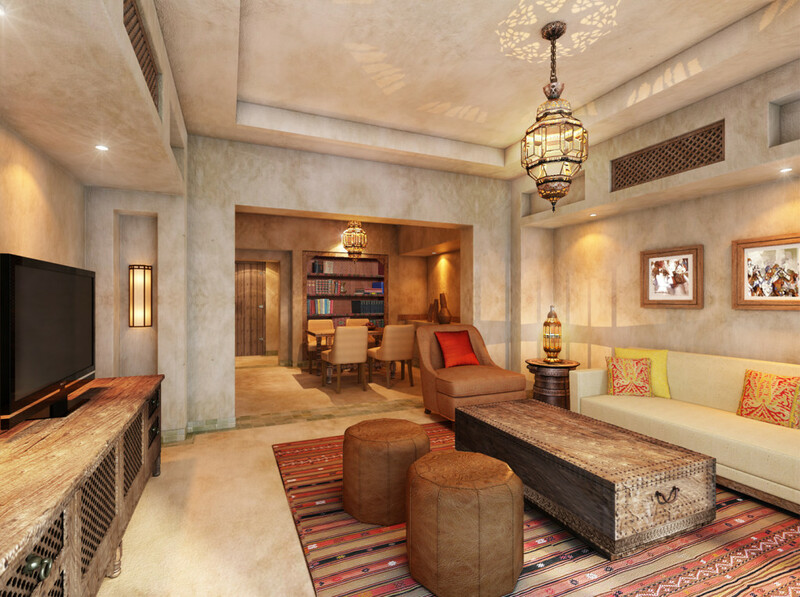 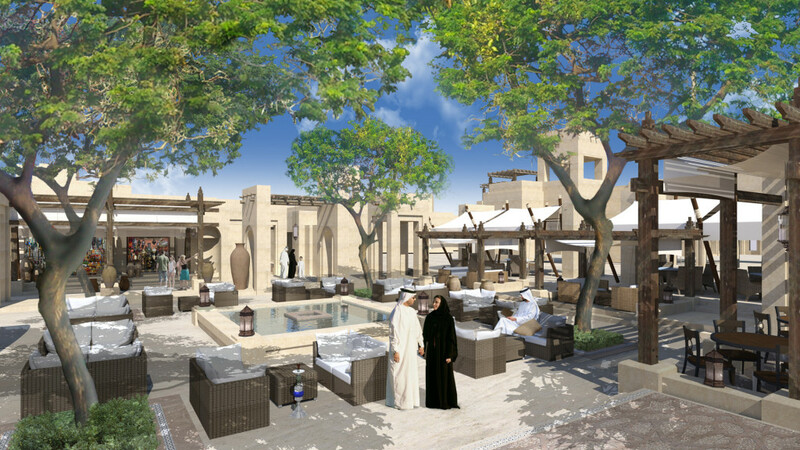 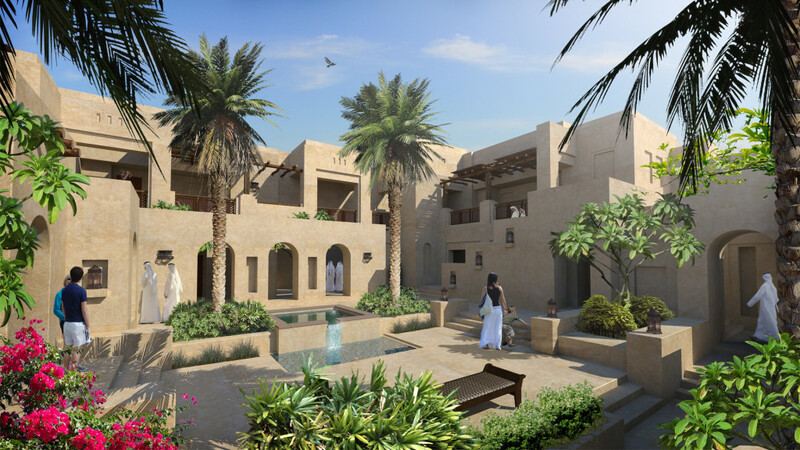 The resort will contain 100 separately keyed units ranging from King Rooms and Executive Suites to stand alone exclusive villas catering for VIP guests. 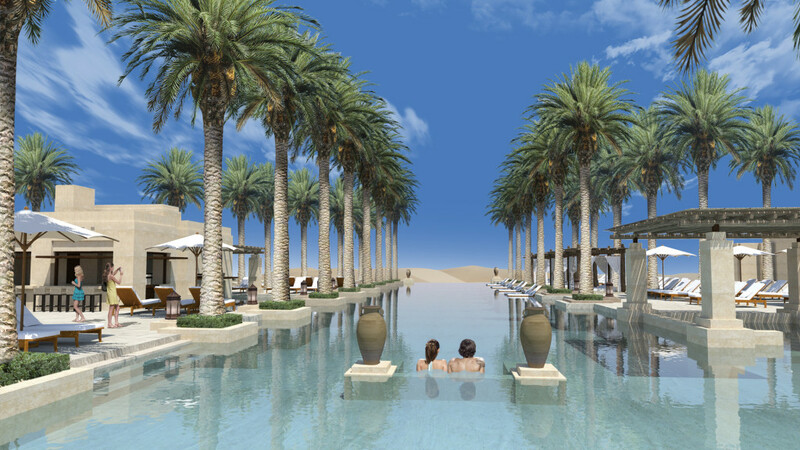 A first class spa facility will be provided along with a five star conference facility and a desert themed dining option that takes full advantage of the unique setting. 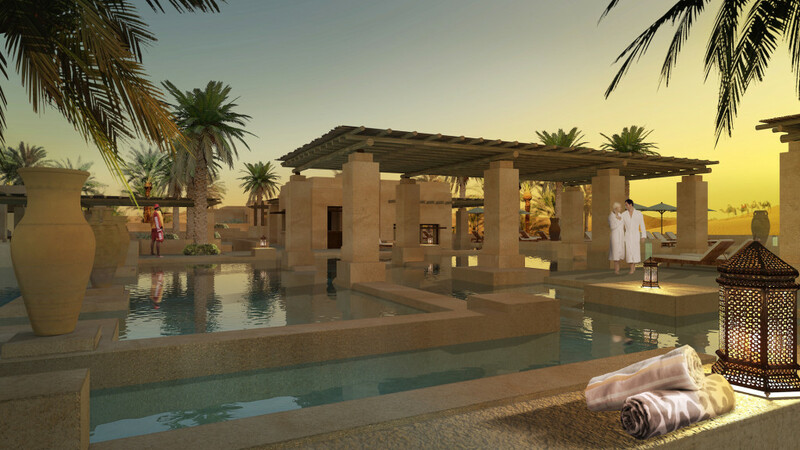 • Water to water heat pumps for hot/cold water.